U.S. Rep. Tom Suozzi (D-Glen Cove) says he does not think the tax plan President Trump outlined last month will pass because it lacks bipartisan support. Trump’s plan calls for cuts in corporate taxes, fewer brackets for individual taxpayers and an increase in the standard deduction. But it omitted many details, including which tax breaks would be dropped. Democrats have assailed the plan as a giveaway to the rich that will run up the deficit. A bipartisan approach has been one of Suozzi’s major principles since the freshman representative took office in January. He is vice chair of the Problem Solvers Caucus, a group of 20 Republicans and 20 Democrats that works to forge bipartisan solutions to problems. Suozzi was one of 34 former and current members of Congress, both Democrat and Republican, who signed an amicus curiae brief urging the Supreme Court to end partisan gerrymandering. The court heard arguments on Tuesday in the case, which may determine whether partisan gerrymandering can violate the Constitution. One piece of legislation that would need bipartisan support is the Close Official Acts Loophole Act, which Suozzi introduced. The bill would fight corruption by altering the definition of “official acts” by politicians. The bill’s introduction was prompted by overturned corruption charges in Suozzi’s backyard: the case against former state Senate Majority Leader Dean Skelos and his son that accused Skelos of offering political assistance to companies in exchange for payment, and the case accusing former Assembly Speaker Sheldon Silver of receiving illegal payments from law firms. 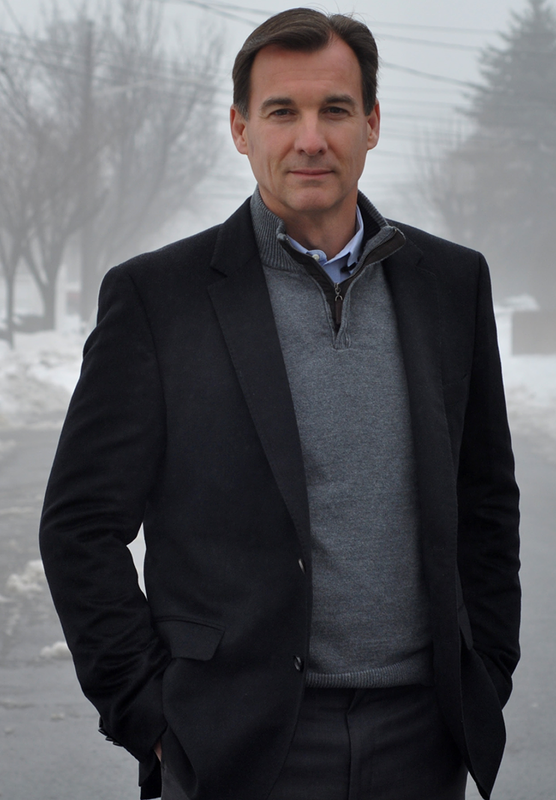 There have been other areas where Suozzi has looked for bipartisan compromise. In August, he wrote an opinion piece with Pennsylvania Republican Ryan Fitzpatrick on the Problem Solvers Caucus five-point plan to fix health care. Initially, the plan was tossed aside by Senate Majority Leader Mitch McConnell. “But now it’s coming back again,” Suozzi said. “Patty Murray and Lamar Alexander are starting up again and they’re going to be using our template,” referring to the Democratic senator from Washington and the Republican senator from Tennessee, respectively. He also said the caucus had previously discussed working together on taxes and infrastructure. To forge these relationships, Suozzi said he has spent much of his free time in Washington meeting as many people as possible from both parties. He held a fundraiser with Democratic Reps. Jimmy Panetta of California and Josh Gottheimer of New Jersey. He attends a workout class in the morning with members of both parties and has practiced for the Congressional football game, where congressmen will take on the Capitol police. “I’m constantly working to build relationships and I think in the long run it will serve me well,” he said. Interesting quote from Suozzi at the end. It may serve him well, but will it serve his constituents. In the name of bi-partisanship, he has called for gutting the ACA and lowering taxing on Republicans. If he had run for Congress on those issues, he would probably not have won the Democratic primary, in which he only got 1/3 of the vote, but won because it was a 5-way race.